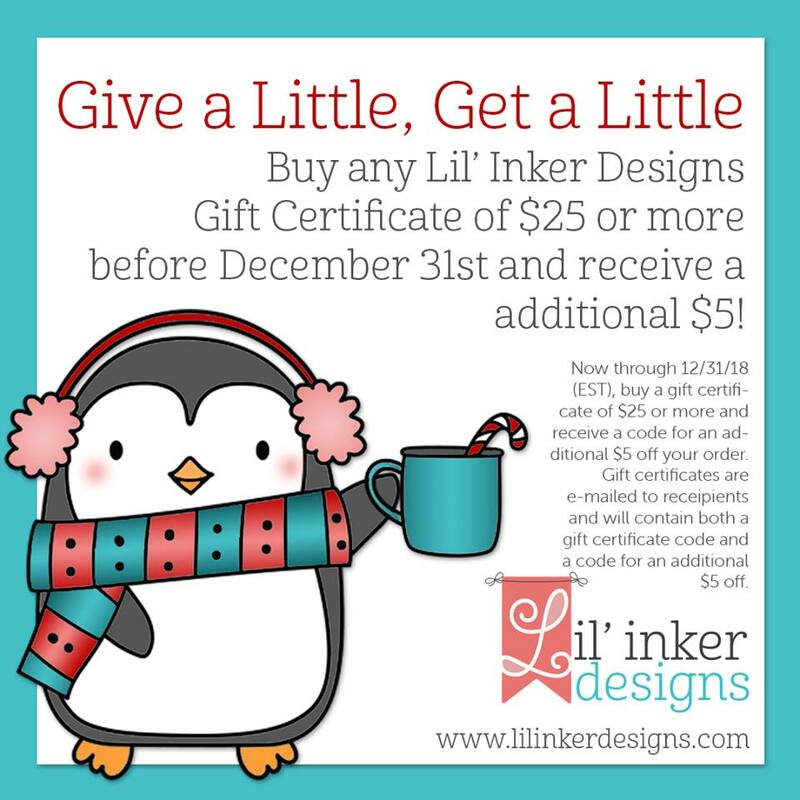 Hello and welcome to the December Lil' Inker Designs release! 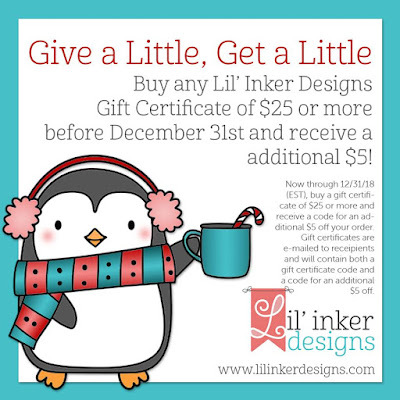 The new products are already available in the Lil' Inker Designs store so you can start shopping now! For this release we have some BUFFALO PLAID!! Yay!! I LOVE buffalo plaid and had a great time playing with different color combos using these products! Now through December 31st purchase gift certificates of $25 or more and receive an additional coupon code for $5! I stamped the background with the full sized buffalo plaid background from Cozy Plaid stamp set. I die cut two circles with the Stitched Mats: Circles dies to create then snowman and then used the stamps from Comfy Cocoa stamp set to stamp his face and arms. I got a little creative with the new Comfy Cocoa die set. I used the large marshmallow die and the candy cane die to create the snowman's hat. I used the little marshmallow die to create a scarf for the snowman. I hope it works! :) The cute sentiment and heart are also from the Comfy Cocoa stamp set. 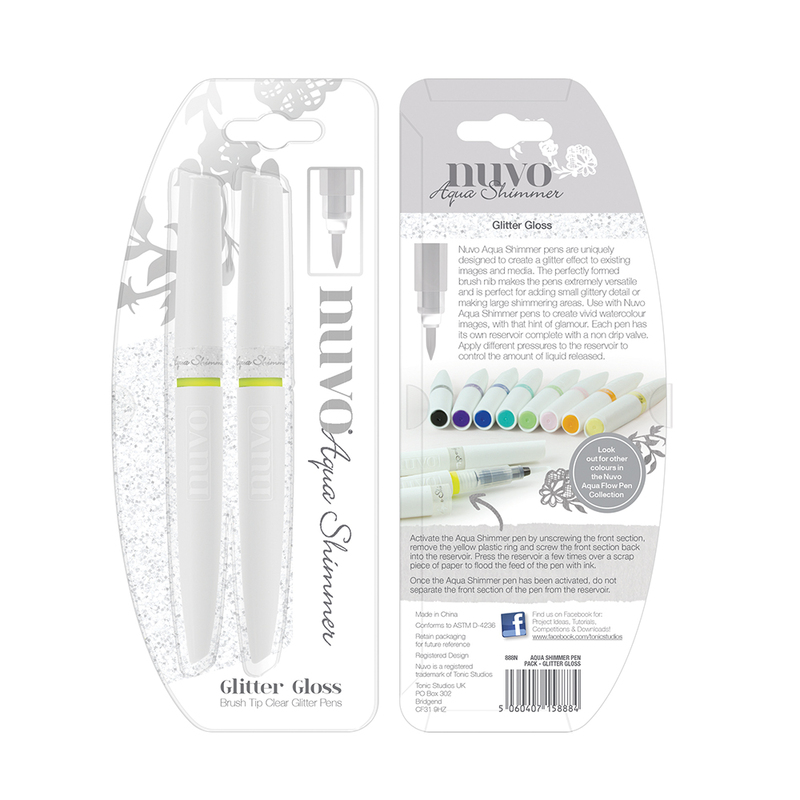 Be sure to comment on my blog for your chance to win the entire release from Lil' Inker Designs! Keep Hopping for More Inspiration! Acrylic Grid Stamping Block 4-7/8 x 6-1/8"
Oh Jen, this is so adorable. 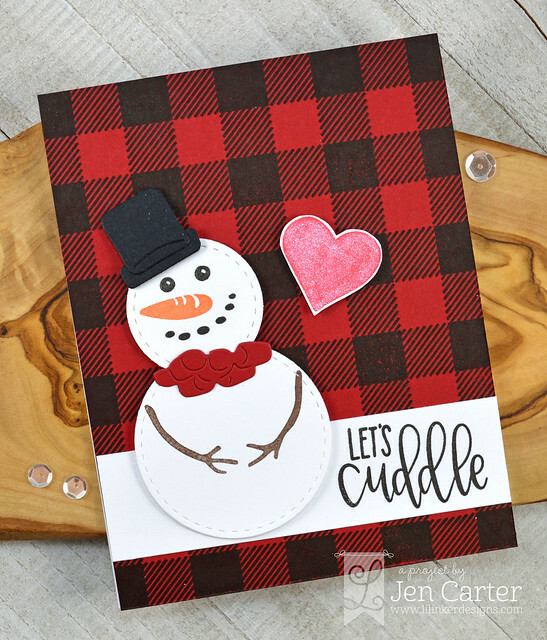 The sweet snowman looks amazing against the plaid and the sentiment is PERFECT! ♥ it! Well done. He is so handsome!! Especially against that gorgeous plaid. This is just adorable, love it! the rugged plaid. Fun card. A marshmallow scarf -- how genius! Love the bold plaid background and darling snowman :)! Darling snowman! I love the plaid background! What a fun card, so cute, so festive & really fun. The Buffalo plaid background is awesome and the snowman is very sweet. Love these new stamps! Delightful card! Loving the Buffalo plaid background and a snowman too - terrific! Your card is very interesting and different. Awww how adorable this is! Love the snowman you built and it's perfect with that background! Just too cute!! Loving that snowman on the red buffalo plaid background. Fabulous card! Love this card! The bold plaid background is gorgeous, the snowman is just too cute and the sentiment is beautiful! Buffalo plaid + snowman.... it just doesn't get any better than that! Adorable card! Love it! How cute! Love that buffalo plaid!! The buffalo plaid is just perfect paired with your darling snowman! I love the plaid and cute snowman! This is so cute. The plaid is amazing. Love the stamp set with all the accessories for snowman. I really like the red plaid. I just love the snowman and the buffalo plaid. A cute card. Awh so cute! I love the snowman! Lovely! You are very creative! Cute snowman and I like the heart and buffalo plaid background. You have created the CUTEST snowman!!! And the rest of the card is just as wonderful!! Love the classic red/black buffalo plaid background with the snowman! He really becomes center stage and looks fabulous! Perfectly adorable! I LOVE the fabulous plaid and that snowman is just too cute. Fantastic card! This is just darling!! Love how you used the dies to make other items, I definitely think it works. This is such a great release. It's great when stamps can be adapted for more creative purposes. Thanks for sharing this cute card. Catherine Pooler Designs Double Points! Catherine Pooler Winter Release + Giveaway! Poinsettias & New CP Release Tomorrow!